MILWAUKIE, Ore., (April 12, 2018)—Following the success of 2016-17’s Danganronpa: The Animation series, Dark Horse Manga is pleased to announce the continuation of the ultimate teenage murder mystery game in the three-volume Danganronpa 2: Ultimate Luck and Hope and Despair series! 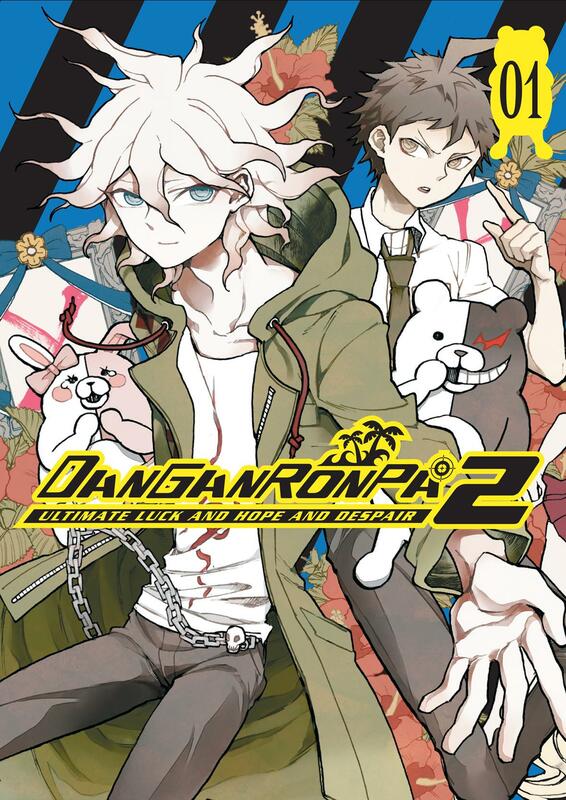 Based on NIS America’s Danganronpa 2: Goodbye Despair, the sequel to the original Danganronpa, the manga series Danganronpa 2: Ultimate Luck and Hope and Despair contains many scenes only hinted at in the game. 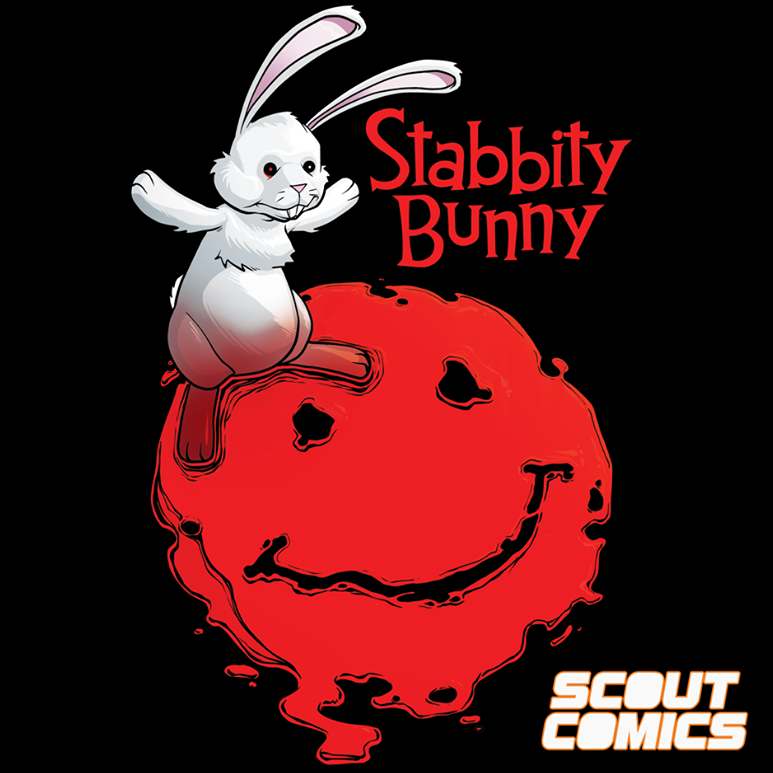 Writer and artist Kyousuke Suga (Persona 5: Comic à la Carte) delves deeper into the murderous world Spike Chunsoft created in Ultimate Luck and Hope and Despair. Danganronpa 2: Ultimate Luck and Hope and Despair also brings back “Despair Mail,” the fan art and cosplay section!